Posted on September 17, 2018 by Curt S.
Oak trees are a remarkable ancient species that provide a wide range of benefits for ourselves and the surrounding environment. For these reasons, it is no surprise that you are interested in learning how to take better care of your oaks. Continue reading to review some common questions about oak tree care, and their answers too! How Big Does an Oak Tree Get? When it comes to how big an oak tree can get, you must think about how old it can get. Oak trees can live up to 1,000 or more, but on average, live to be 200 years old. In fact, the Pechanga Great Oak Tree is considered to be the oldest in the world, coming in at a ripe age of 2,000 years. Although they live very long, they tend to max out in height, averaging between 50 and 70 feet. Branch to branch, their canopies can span as wide as 50 feet or more, and they produce an average of 2,000 acorns per year. White oaks tend to grow the tallest. 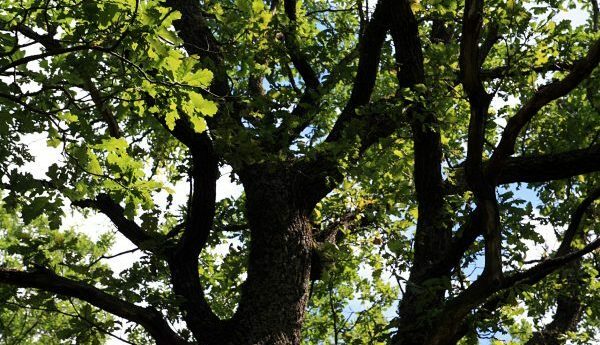 What are the Common Types of Oak Trees? Our continent has the highest number of oak tree species, with 90 species native to the U.S., and 160 more in Mexico. The most prevalent oak trees found in Indiana include Northern and Southern Red oaks, Eastern White oaks, Chestnut oak, Bur oak, Black oaks, Scarlet oak, Pin oak, and Post oak. Do Oak Trees Need to Be Pruned? All trees require a specific regiment of care, and one of the most important parts of a tree care plan is annual pruning. Pruning oak trees and removing deadwood is a very delicate task compared to pruning other deciduous tree, so it should always be performed by a trained Indianapolis tree service professional. Are Oak Trees Susceptible to Disease? The two most common diseases that kill Oak trees are Sudden Oak Death and Oak Wilt. Sudden Oak Death (Phytophthora ramorum) is a water mold that takes down Oaks in as little as one month. Oak wilt is another lethal tree disease that is caused by the fungus Ceratocystis fagacearum. Additional diseases and pests that can impact an oak tree’s health include Powdery Mildew, Foamy Bark Canker (generally exclusive to California), galls, wood-boring beetles, gall wasps, and gypsy moths. What Can I Do to Improve the Look of My Oak Trees? The best way to get bountiful, robust, and brilliant looking oak trees is with a proper tree care plan. Trees require watering, fertilizing, mulching, sunlight, and more in order to grow strong and big. Talk to your professional tree service contractor for advice you can trust. Where Can I Find Reputable Indianapolis Tree Service? 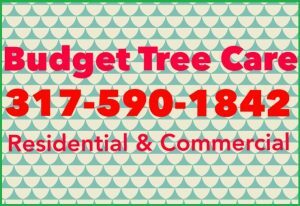 Call Budget Tree Care at 317-590-1842 for professional tree service in Indianapolis, Indiana. 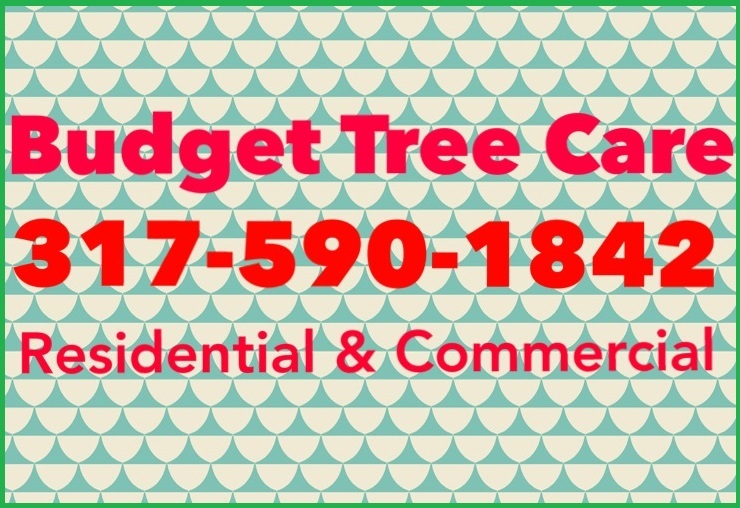 We offer full-service, residential and commercial tree care and tree removal, and we guarantee to fit your budget! Let our highly-trained and experienced tree care contractors show you how to get your trees looking beautiful and healthy next season! Call 317-590-1842 to request a free estimate, today. This entry was posted in Tree Care and tagged Indianapolis Tree Care, Indianapolis tree service, oak tree care, oak tree care tips, oak tree facts, oak tree removal. Bookmark the permalink.